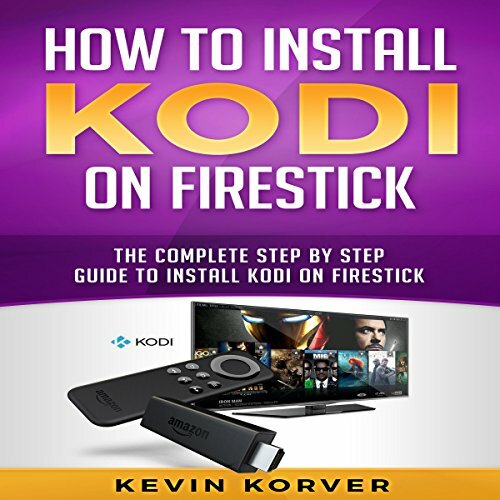 Showing results by author "Kevin Korver"
Kodi is a media viewing program that is available for many different platforms, including the Amazon Firestick. By installing Kodi on the Amazon Firestick, you can watch a wide variety of TV shows, sports, movies, and more, all on one device. Kodi also allows you to upload files from your computer so you can watch them on a larger screen. Many people find that installing Kodi saves them money, because you don't need to pay for a cable subscription service.